Hey everyone, here’s a quick recipe to make your own aloe vera juice! Although this recipe is directed towards the use of aloe vera juice in the hair, it must be noted that this green miracle plant, also known as Aloe Barbadensis, Aloe Indica, and Aloe Barbados, has been used for generations around the globe. The popularity of the aloe vera plant stems from its great medicinal qualities, as well as its potential to be utilized to replenish and rejuvenate damaged and dead cells. The aloe vera plant has so many natural benefits that it is not uncommon for it and its extracts to be used in cosmetics, hair products, lotions, body butters, and even beverages for consumption. Using aloe vera juice in your hair will help to soften and moisturize your strands, acting as a humectant that will draw water from the air into your hair. The juice will also work to reduce irritation and itchiness on the scalp when applied directly to the scalp, as aloe vera juice possesses anti-inflammatory properties. 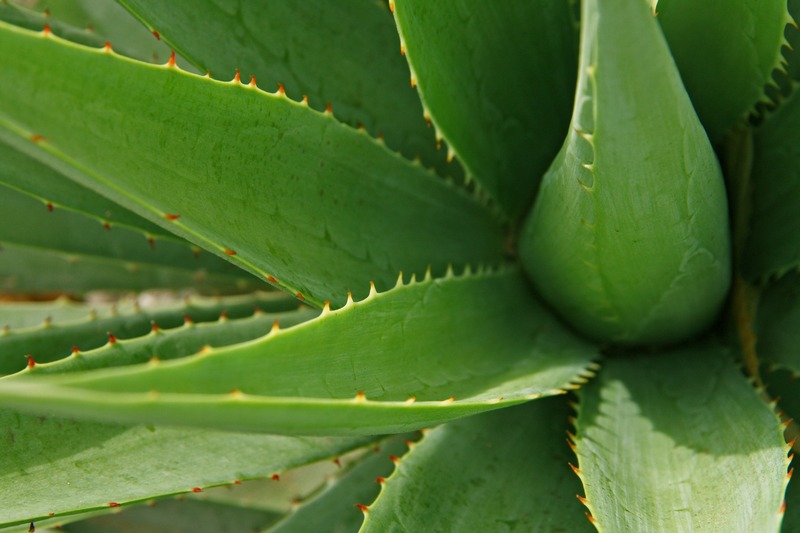 To find out more about the history and various uses for the aloe vera plant, please click here. ***Warning: When preparing to use any new product, whether homemade or store-bought, you should perform a 24-hour skin test to see if any allergic reaction sets in. To perform this test for aloe vera, cut a small piece of the plant, and then cut that piece in half to expose the gel/sap. Next, take the sap side of the stalk segment and rub it on a small section of your inner forearm. Allow it to sit for a minimum of 4 hours to a maximum of 24 hours and monitor for any reaction. When the time comes to use your aloe vera juice, remember, a little goes a long way! Shake spray bottle well, spray juice into hands, and rub throughout hair; or spray directly on to previously-sectioned hair. 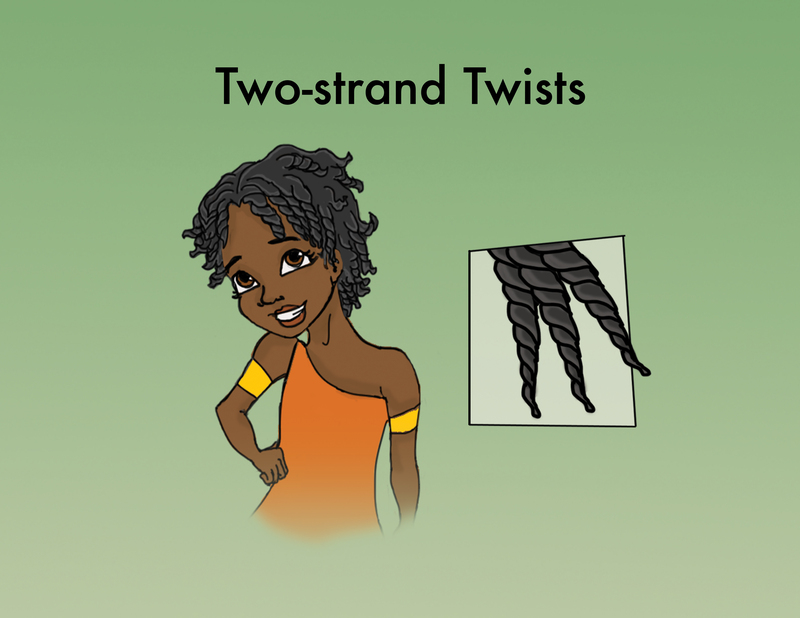 Afterwards, apply your regular hair care/styling products according to your personal hair regimen, and enjoy! Do you use aloe vera in your hair or skin care regimen? How has it worked for you?